Cell phones have been more than just phones for quite some time now. People use them as personal assistants, to surf the Internet, listen to music, play games etc. Some seem satisfied to listen to their favorite songs through the headset that comes right out of the box, but others tend to look for additional accessories that provide better quality and improved comfort. The Sony Ericsson HBH-IS800 is aimed at the latter, because it´s truly unique, compact and should be able to provide audio playback with excellent quality. Actually, for a headset such as this, the HBH-IS800 is somewhat big, but the reason behind the larger size is called batteries - that in this case are not in a separate module, but rather, incorporated into the headset. 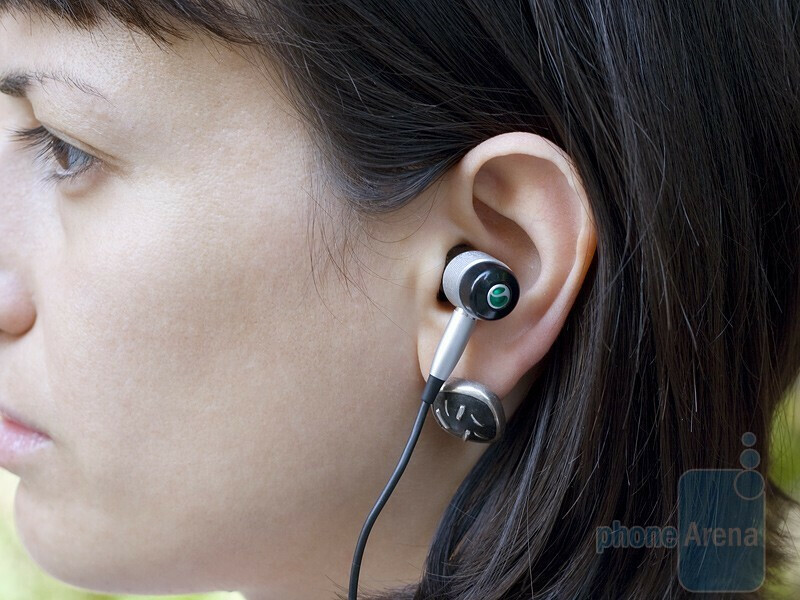 As you can see from the pictures, the HBH-IS800 is simply a couple of earbuds connected with a cable and the thing looks a tad odd, so you are running the risk of being called a Frankenstein while wearing the pair. Too bad, really. 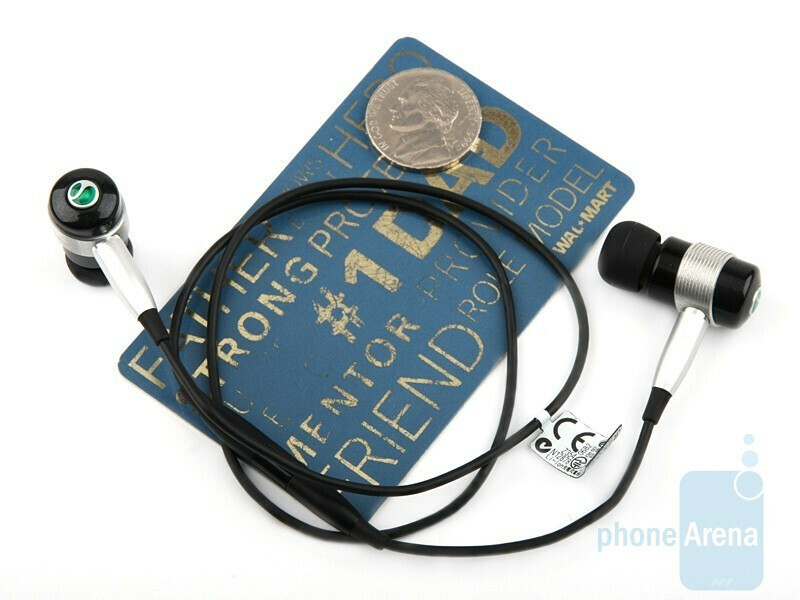 The Bluetooth module is located next to the left earbud and sports a small button to start/stop audio playback or answer calls and a microphone next to it. There is nothing that is unnecessary or just hanging, waiting to catch your clothing and we do like that. The major downside of the gadget is the absolute lack of control over the volume. This is something that is done via your cell phone and we can´t say it´s handy, especially when driving a car or riding a bike. 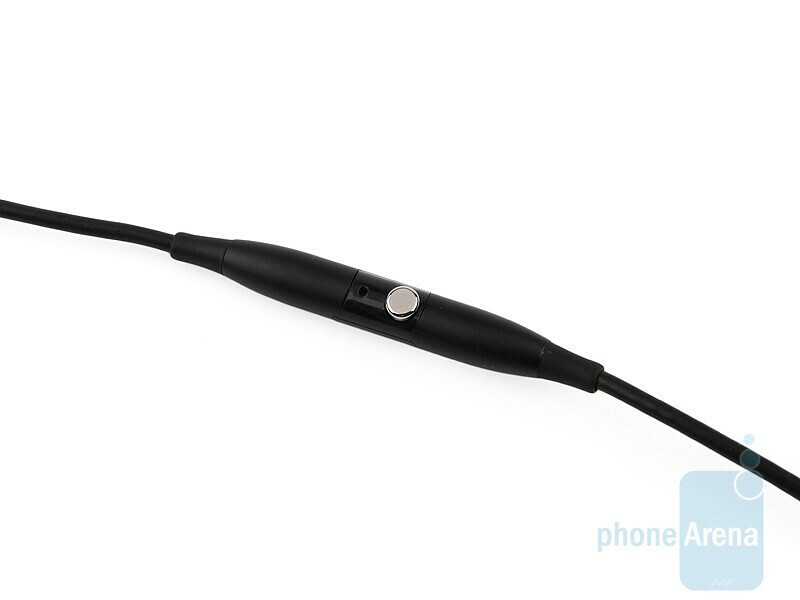 The strand of the cable sits behind your neck, but doesn’t get in your way when you turn your head. 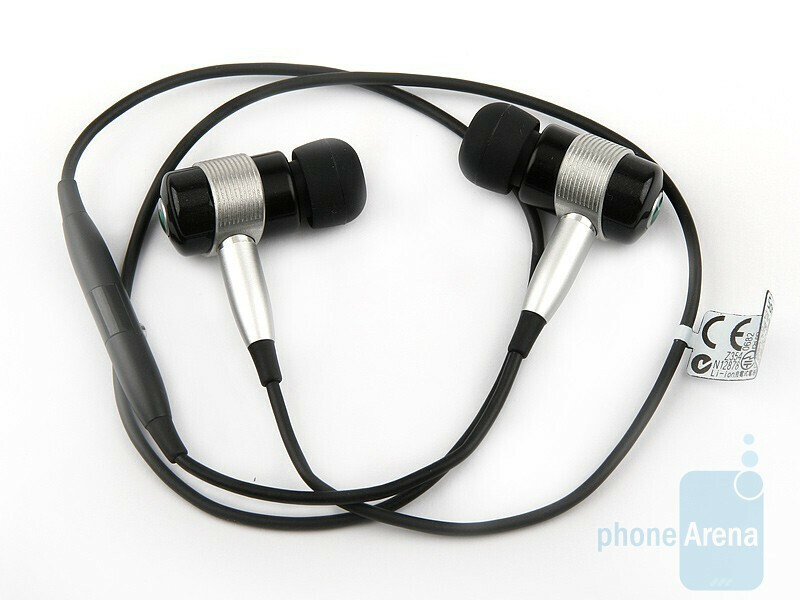 Despite the presence of earplugs of different sizes, we couldn’t get used to wearing the earphones, meaning we could clearly feel them all the time, because of their distinct weight. They feel uncomfortable to wear and this is something we can disregard easily. The audio playback quality is above the average. 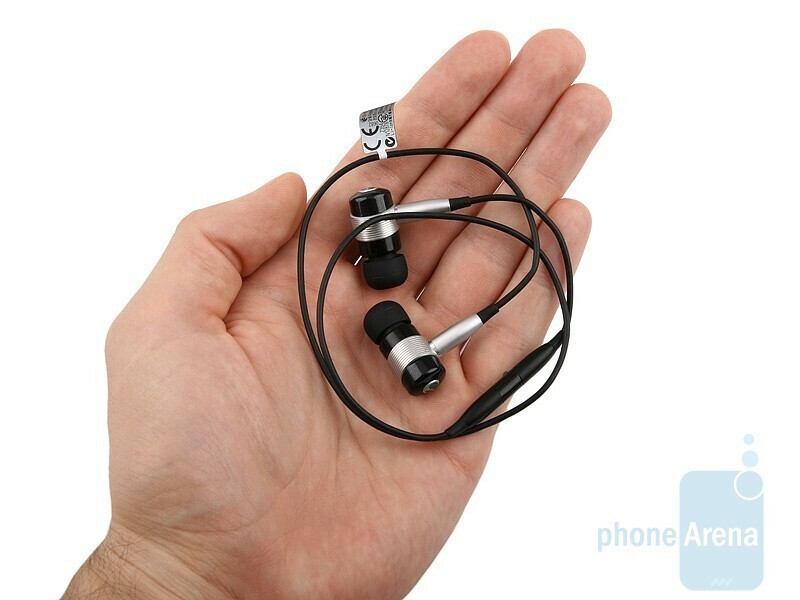 Unfortunately, when compared to an unpretending and affordable headset like the Nokia BH-214, the Sony Ericsson HBH-IS800 doesn’t fare really well, because neither the overall audio quality, nor the volume loudness are distinctively different, which doesn’t bode well for the gadget in our books. The HBH-IS800 produces really warm bass, but the vocals often miss clarity. As a whole, the music sounds a bit monotonous and is a far cry from what we call excellent quality. We guess people who enjoy proper bass will fall in love with the sound on the spot, although anyone looking for a crystal clear playback will be disappointed. And disappointment is what we felt during our phone call tests. The in-call quality is just a bit above the average, despite the fact the microphone gets really close to your mouth. Voices proved to be muffled at both ends, they would get rather sharp at times, not to mention that people on the other end found it downright hard to catch onto what were saying when a soft breeze sprang up. The gadget failed to cancel out the environmental din around us and both the noise reduction and whisper mode turned out to be virtually useless. Our rating of the HBH-IS800 with this regard is 4/10, because of these cons. The battery cannot be called robust, because it provides just 4 hours of continuous talk time, while the duration of uninterrupted audio playback is not indicated by the manufacturer. We have to admit we do like the whole thing about placing the batteries inside the earphones, plus we think the concept is properly implemented, it´s just that it comes at the expense of battery life. 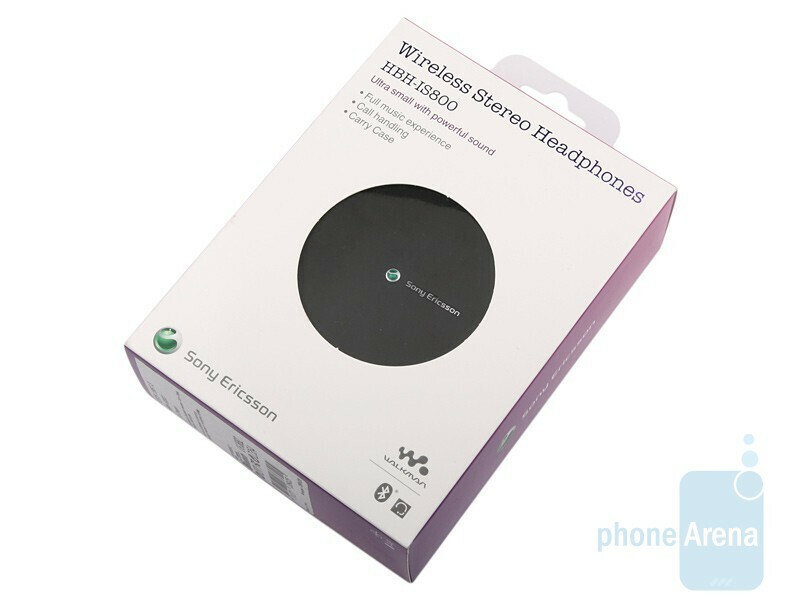 In a nutshell, the Sony Ericsson HBH-IS800 is a really compact Bluetooth accessory that sports a contemporary design. Its concept is unique and we like innovative ideas. Its compact size, however, comes at the expense of increased weight and the tradeoff is discomfort after prolonged use. Another major drawback of the gadget is its relatively steep price tag of $120-$140 that we believe is utterly unjustified, given the mediocre sound quality.